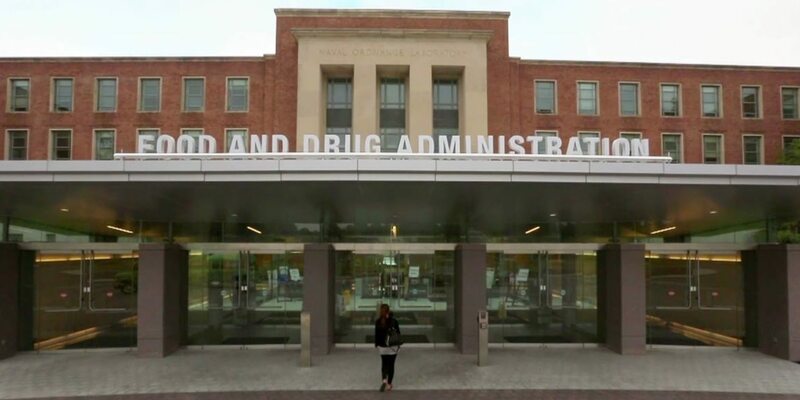 Since those comments last January, the FDA has withdrawn the most rulemakings of any Department of Health and Human Services agency, though only a handful are related to medical products (the others are tobacco related) and it’s unclear how the withdrawal of these proposals and regulations so far in 2017 will impact patient safety or industry burdens. 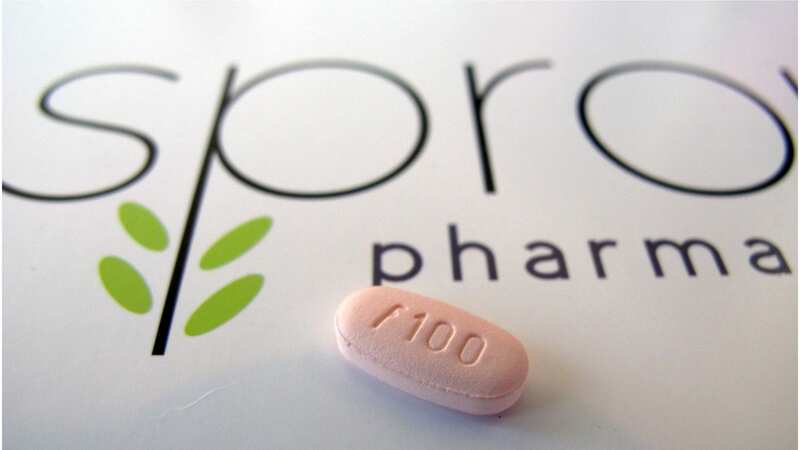 For instance, according to HHS’ regulatory agenda published in August, the finalization of a rule on drug labels, “to reflect certain types of newly acquired information in advance of FDA’s review of such changes,” has been pushed back indefinitely, the finalization of a rule related to accepting certain clinical data to bring new medical devices to market has been delayed to next month and the finalization of an FDA rule on postmarketing safety requirements has been pushed back to October 2018. And since Trump took office, withdrawals of rulemakings and regulations related to medical products occurred last April and June and include one on patient labeling, “to help patients use their prescription drug products safely and effectively”; another on clinical trials that would have updated the investigational new drug (IND) application regulations to “better protect the rights, safety, and welfare of subjects and help ensure the integrity of clinical trial data”; a third on updating and harmonizing current good manufacturing practice (cGMP) regulations for finished pharmaceuticals; a fourth to revise regulations for cGMP with regard to components used in manufacturing finished pharmaceuticals; and a fifth that would have regulated the format and content of reports intended to demonstrate substantial equivalence. 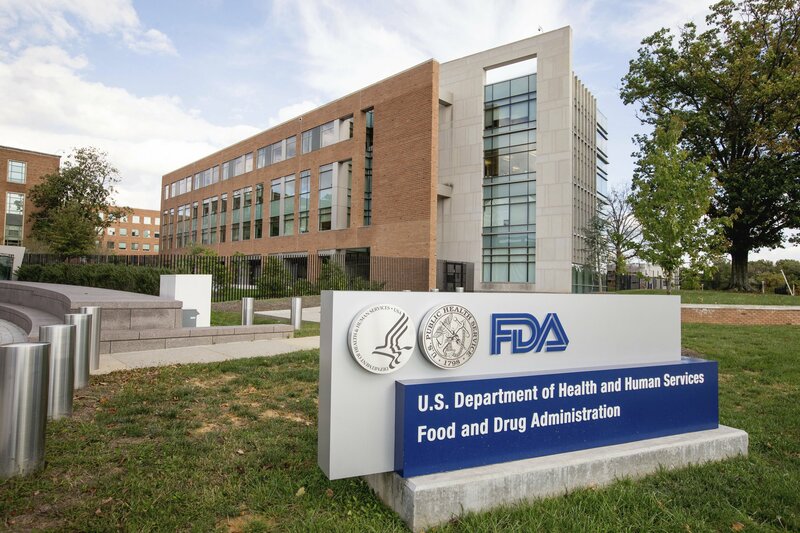 But on the topic of whether 75% to 80% of FDA regulations will be cut moving forward, a White House spokesman referred Focus to FDA, which referred Focus to this blog post from Anna Abram, FDA’s deputy commissioner, on considerations the agency takes in determining which rulemakings to withdraw. 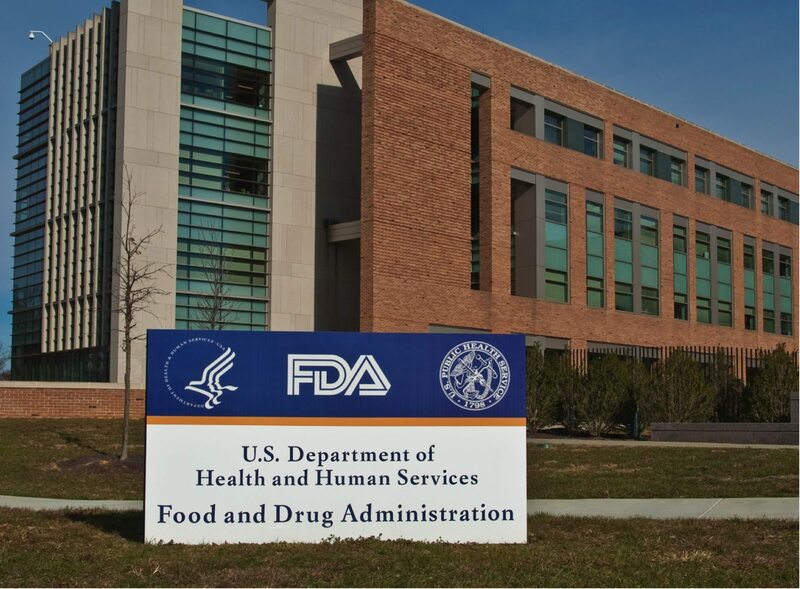 The post highlights comments sought by FDA on which rulemakings could be modified, repealed or replaced, to reduce the burden on industry while allowing FDA to continue its public health mission, though earlier this month, FDA Commissioner Scott Gottlieb said a lot of FDA’s regulations are de-regulatory in nature so they do not need to be cut.